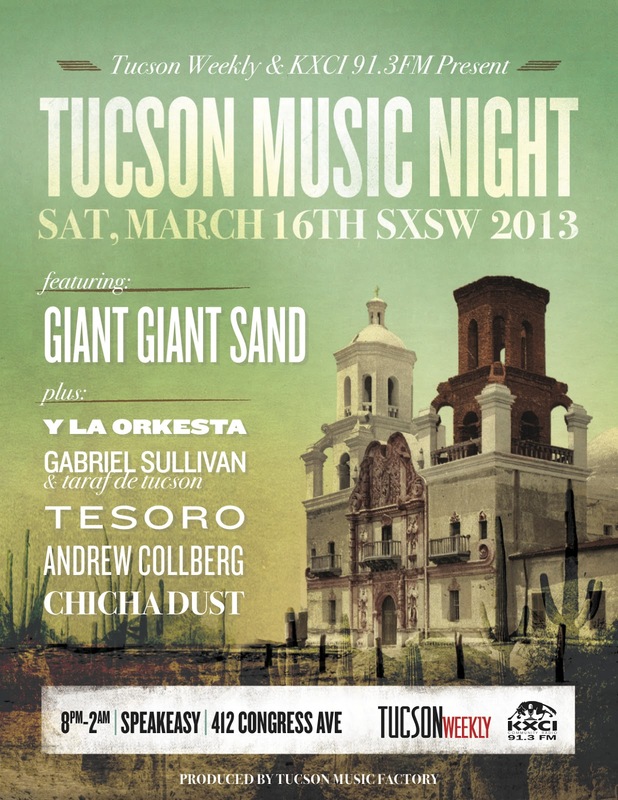 I'll be heading to SXSW this year, looking forward to the usual good times and great music in Austin - lots of both! I'll be playing guitar with up and coming singer/songwriter KaiL Baxley, whose deep southern soul is working it's way across the airwaves. Check out the video above. His new double EP comes out March 19, pre order it here: Heatstroke / The Wind and the War. I'm also looking forward to seeing Andrew Collberg, who has a new record coming out that yours truly co-produced. 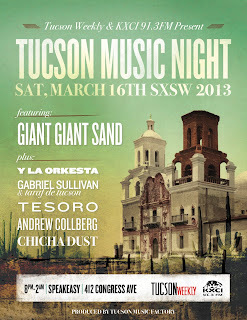 Andrew will be playing with a host of Tucson bands including long time friends Giant Sand at a special Tucson Night show! Austin here we come!